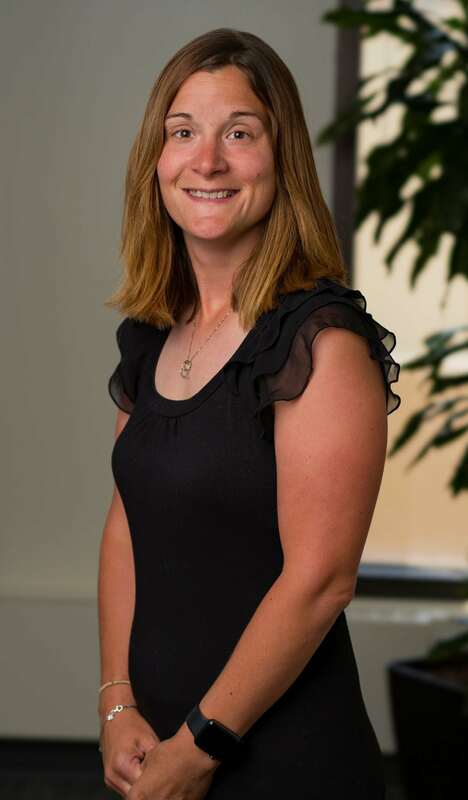 Amanda Hill of Marion is one of 17 farmers and agribusiness professionals selected to participate in the 2018-2019 AgriPOWER Institute, Ohio Farm Bureau’s elite training program designed to help participants become community leaders and advocates for agriculture. The yearlong program consists of multiple two-to-three-day training sessions that focus on public policy issues facing agriculture and the food industry. 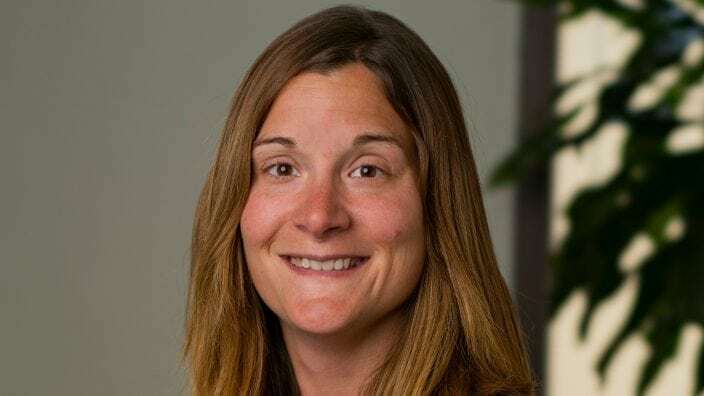 Hill provides leadership training through TurnKey Leadership Group and is a consultant for Groundwork BioAg, an Israeli-based agricultural company. She also works for J.M. Buck Farms as a combine operator, works at Sims Farm’s cattle operation and helps operate a greenhouse that is conducting seed research. She is a Marion County Farm Bureau member, coaches a travel softball team and is active with local 4-H programs and her church youth group. She also is a member of the Soil Health Institute Education committee and the Ohio and Israel Agricultural/CleanTech Initiative.